All demos submitted to Official Music Bible will become the property of Official Music Bible and will not be returned. All demos that are not accompanied with the $15 entry processing fee will not be responded to. The $15 fee covers all administrative costs and includes the reviewing and responding of your demos by our A&R staff. Please mail all demos to address listed below, limited phone calls please and be sure to attach return address to Demo Submission and allow 15 days for response. Good Luck and Thank you for your Interest in our demo submission program. One Demo package must include a 1-3 song demo with the best most commercial and impressive song first. Your demo must also contain a picture of you or your group, keep your submission professional. You may send MP3s. YOUR DEMO WILL NOT BE THROWN IN THE TRASH! Package includes hotel rooms and room taxes for two. Meals, airfare, transfers, excursions, and/or any incidental charges not included in the package as noted above are the responsibility of the winner. Dates of travel are subject to availability at time of booking and may be restricted. Official Music Bible reserves the right to substitute hotels of like quality or better subject to availability. Users under 13 years of age must first get a parent or legal guardian’s permission to enter. There will be three winners for this Grand prize: featuring three Grand Prizes Entries for the prize drawing must be received by 11:59 PM/ET by the deadline outlined below. December 30, 2016. LIMITED SPACE. 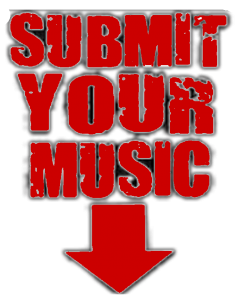 1.Guaranteed Radio Airplay on over 4000 Stations. 2. Professional Personal web site built The sites provided below are only used for examples. Site built hosting and domain name paid for 1 year. 8. 1 ISRC Code registered. 9. (1):30second commercial produced for TV. 11. 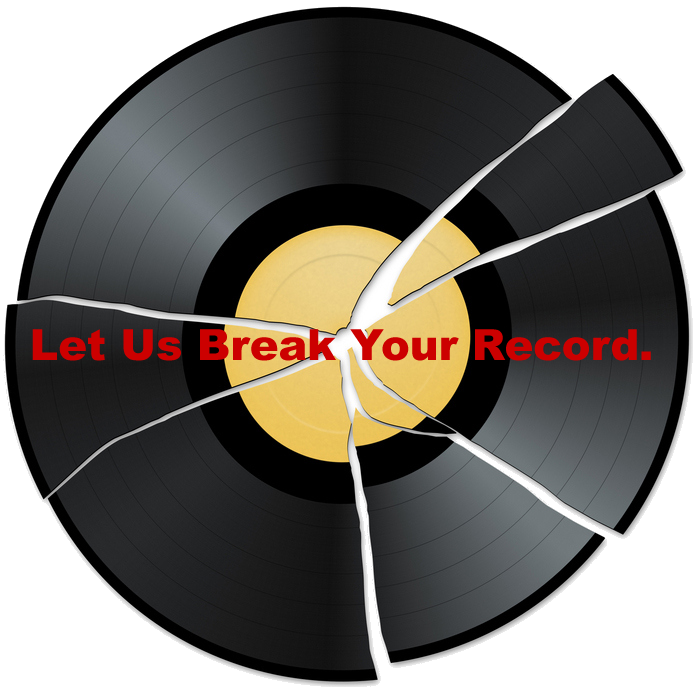 Music will be marketed by our Legal Department to top record labels. 13. Write up article in top magazine for music genre. 14. Regional & National Distribution. 15. Music video shoot with video placement! This payment is for the demo submission only and doesn’t allow you access to site! Upon payment, you will be redirected to a page with instructions on how to submit your material! Package includes hotel rooms and room taxes for two. Meals, airfare, transfers, excursions, and/or any incidental charges not included in the package as noted above are the responsibility of the winner. Dates of travel are subject to availability at time of booking and may be restricted. Official Music Bible reserves the right to substitute hotels of like quality or better subject to availability. Official Music Bible Reserved the right to change deadline of the contest!